Baxter and Simon are finally back in the studio TOGETHER! They have a lot to catch up on. 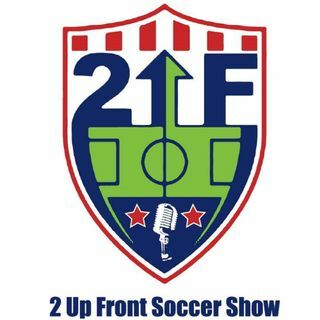 Sirus XM's Brian Dunseth and MLSsoccer.com's Matt Doyle join the program today to talk MLS Playoffs and USA v. Mexico. The USWNT is making more moves and Boston continues to sign everyone under the sun.